simplecall is a PINless international calling service that gives you the chance to call Pakistan for just 5.4p /min. 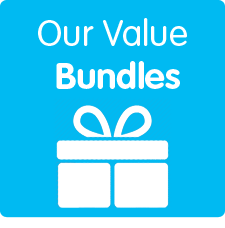 With this cheap rate you will get a world class service that is tailored to suit your needs. We offer you a high quality voice service along with other features, and you can get all of them just by registering at www.simplecall.com. Become our member for free and indulge in our PINless service today. 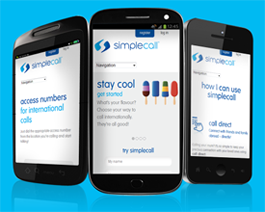 Unlike other calling cards, simplecall gives you access to your online account from anywhere, anytime. This is really handy as you can top up and set your favourite international destinations easily. You don’t even need to step outside to buy a calling card. Everything, from registration to topping up to monitoring your account, can be done within the comfort of your home. Genuine minutes, low rates and great call quality – that’s simplecall. A passionate nation with rich legacy. Pakistan became an independent nation in 1947. It shares its border with regional powers like India and China and has an important trade and cultural connection with neighbouring Afghanistan and Iran. Pakistan is home of K2, the world’s second highest peak. The landscape is dominated by breath-taking views. Pakistanis are cricket mad and maintain a large presence in big UK cities, like Manchester and Birmingham, where support for the Pakistani team outweighs even the English team!